Wow! 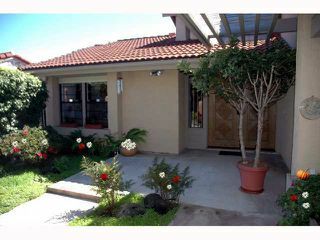 Super location in La Jolla! On cul-de-sac with canyon view and peek ocean view. This lovely home includes refrigerator,washer,dryer,microwave,central a/c and heat. HOA offers tennis,pool,spa,sauna. Tenant pays for electricity and water. 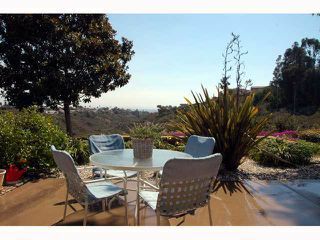 Enjoy this prime La Jolla location at the top of Mt Soledad. Private patio (with patio furniture) overlooking peaceful canyon. 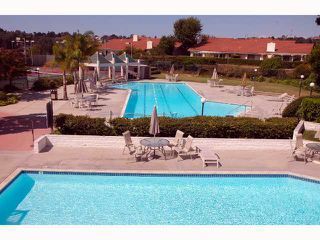 Close to the village and also Mission Bay! One year lease required.